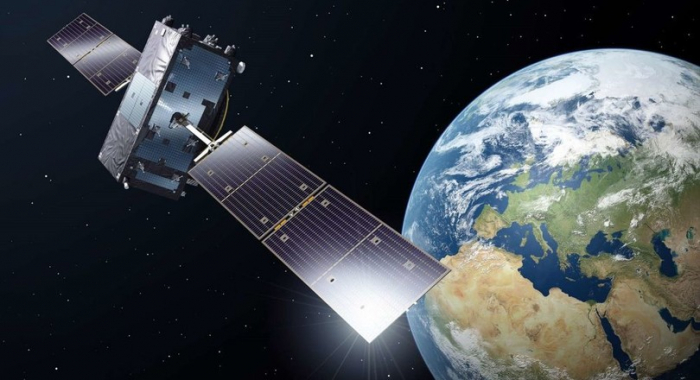 The revenues of Azerbaijan's Azercosmos OJSC from the export of satellite and telecommunication services in January-February 2019 amounted to $2 million, which is 13 percent more compared to the first two months of 2018, Trend reports referring to the Export Review published by the Center for Analysis of Economic Reforms and Communications. According to the Center, the revenues received by Azercosmos from the export of services reached 71 percent of its total revenues. Azercosmos provided 15 countries with its services. The bulk of the operator’s services accounted for France ($1.269 million), the UAE ($213,000), Germany ($170,000), Nigeria ($113,000) and Georgia ($78,000). Azercosmos OJSC operates geostationary satellites Azerspace 1, Azerspace 2 and low-altitude satellite AzerSky.